SKU: C D257. Categories: Santa & Christmas Costumes, Party & Event, Miscellaneous Party. 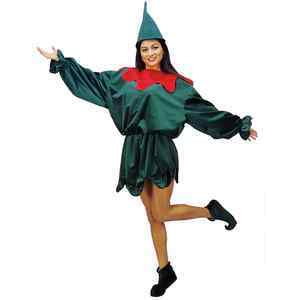 Tag: elf costume.